I was never a natural athlete and my default position from when I was about 17 was sat in the pub with a pint, or lining up the shots, or alternatively on the sofa, watching TV, with a take-away or a pack of biscuits and a can of coke! When I was younger, I played in various team sports at school, and was decent enough, but running was never something I could do - I was overweight from the age of about 10, and always used the excuse of my "bad knees" to avoid athletics classes. Despite my unhealthy lifestyle, and mainly because my dad loved the event, every year since I can remember I have watched the London Marathon on TV. However, I'd never been to see it in person until 2007 but when I did, I was overwhelmed - the challenge the runners had undertaken and were determined to achieve, the fundraising - the spectacle of the event! Inspired, I decided that it was something I wanted to be a part of - as unlikely as it seemed, I wanted to become one of those people. I was going to get fit, and I was going to run the London Marathon. I applied through the ballot, but didn't get in, so a few months later, secured myself a charity place with Cardiac Risk in the Young. Completely out of character, in August 2007, I started going to the gym and "running" around the streets of south London where I lived at the time. I started out not being able to run a mile, but slowly but surely I built up my distance. 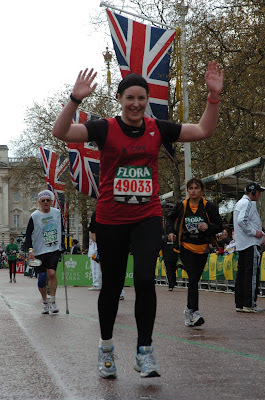 I can't really explain what changed for me, but I kept at it, raised money, amazingly ran a half marathon in the March, and I think beyond everyone's expectations, including my own, I ran the London Marathon in April 2008, finishing in 5 hours and 12 seconds. It was an amazing and very emotional experience - I will certainly never forget the day and that medal will always be my most treasured! I ran in memory of my wonderful dad, who had loved the Marathon so much, and who was a very fit long distance cyclist in his younger days. Devastatingly, my dad died very suddenly after suffering a heart attack when I was 19 - it was truly horrendous. 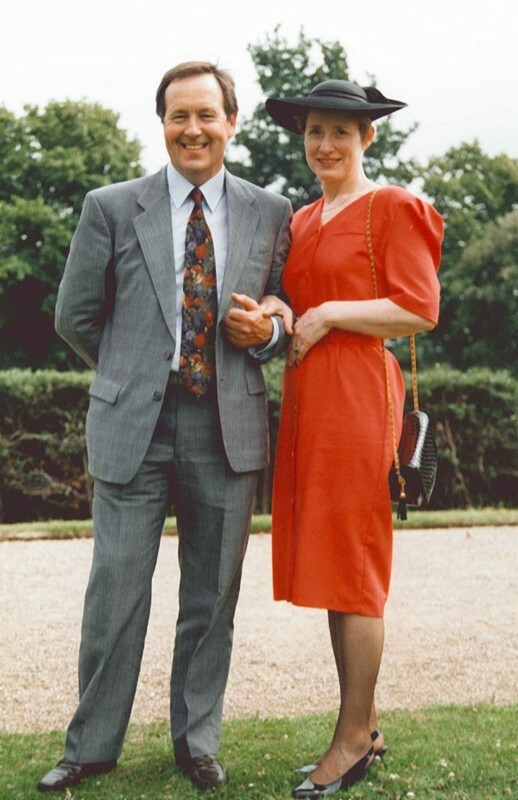 I was at my most unhealthy and heaviest when he died, and I'm sure my dad would have been so proud to see me get fit and to complete the London Marathon. It breaks my heart that I never got a chance to share this with him. 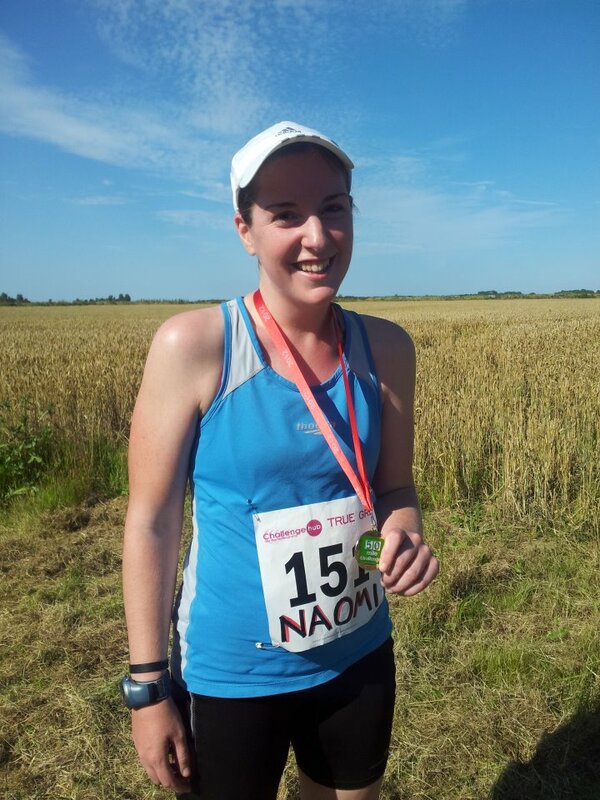 After that first marathon experience, I struggled to keep motivated and for 18 months, I did no running, put lots of weight back on and lost interest. 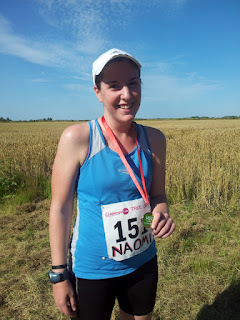 However, I decided I really wanted to give the marathon another go, and after signing up through a charity place with the RNLI for my second London Marathon in April 2010 (which I completed, but really wasn't fit for) rediscovered running and realised just how important being a runner was for me. I've run lots of other races now, and I've trained hard, lost toe nails and picked up injuries, all of which I'm glad to say I've recovered from. I've got up before dawn, endured torrential rain, blazing sun and struggled through snow to get the miles in and to make sure I feel that I've earned the medals that I've got hanging on my wall. 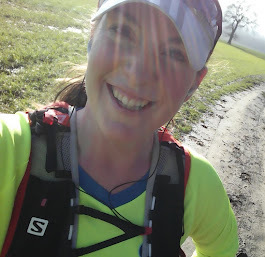 But don't get me wrong, I don't love running all the time, sometimes I miss scheduled runs because I just can't be bothered, or I have to really force myself out of the door, or rely on my long-suffering boyfriend to convince me to go and sometimes I wonder why I do it at all. But at other times, running gives me an incredible sense of pride in myself, such a sense of achievement, it gives me a place in this community of runners, and has given me the opportunity to make some brilliant friends - most of the time, I know exactly why I do it. I think part of the reason I run is also that I feel it maintains a connection on some weird level with my dad - he was a very successful amateur cyclist when he was younger, holding his cycling club records for 25 miles, 50 miles and 100 miles, and we've got trophies he won in competition. I always remember stories he used to tell of having to get up early or go out late after work to train in all weathers, even when he thought he didn't really want to he loved it once he was out there. Now, I feel that I understand what he meant, whereas before it was a bit of a foreign concept! He was so committed to his cycling and I have always been so proud of his sporting achievements, I like to think he would be proud of my commitment to my running, and I also hope that my children could feel the same pride in me one day...even though my sporting achievements aren't on quite the same scale as my dad's - I'm never going to win any of my events! So, I may not be that fast, or likely to ever get a trophy, but now I know I can do anything I put my mind to, I've discovered I have a greater inner strength than I ever imagined, and my friends and family all seem proud of me, and these days, I'm proud of me too...and I call myself a runner.